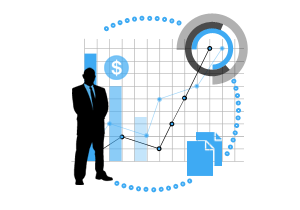 Enterprises globally have realized the need to improve efficiencies by reducing operational costs over various business processes. 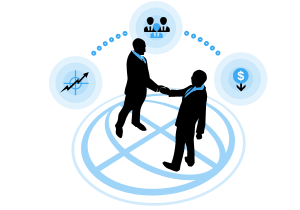 One great way of doing this has been outsourcing the non-core activities of your business to a reliable partner that lets you focus on the strategically important activities of your business. 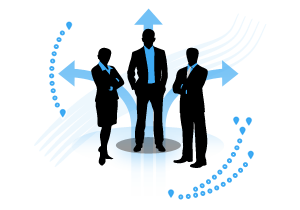 Mentioned below are a few of the services Rishabh BPO since 2004 has been delivering to its global clients. Contact us to find out how our services can help your company’s bottom line. Are you looking for staffing support with a quick turnaround for your permanent or temporary staffing requirements? 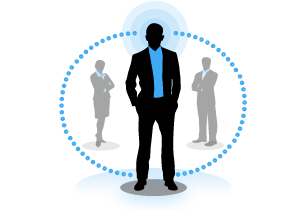 Trust Rishabh BPO’s recruiters who have made placements on behalf of clients to Fortune 500 companies. Read more on our RPO service offerings or view our past projects. Our process oriented Human Resources support team is available at your beck and call for all your HR processes like On-boarding, Leave management, Payroll processing etc. Read more on our HR service outsourcing capabilities or view our past projects. 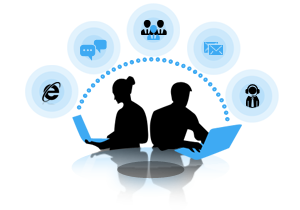 Rely on Rishabh BPO’s team to deliver highly accurate data time and again. Let us take care of all you Data or Document management requirements,be it Data Entry, Data Conversion or OCR Scanning, to lower your operational costs over mundane tasks. Read more on our service capability or check out our past projects. Trust our Finance and Accounting team to reduce your operational costs while ensuring high levels of accuracy for your F&A activities. You can rely on us to adhere to all government compliances while delivering timely services. Read more to understand our capabilities or see our past projects. Let Rishabh BPO be an extended arm of your HR support team/ Employee support team or your Customer support team to ensure fast responses to your customers – internal and external. Ensure high satisfaction levels to create a great environment to work in. Read more on how we can help you with our support services or view our past projects. 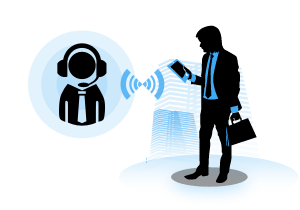 Partner with Rishabh BPO to increase your voice based call support team for services like Technical help desk, Inbound call support and Telemarketing. Our team not only helps you improve customer satisfaction levels through effective communication but also helps reduce operational costs. Read more on our voice based services and how we’ve helped clients in the past. Our multi-industry experience helps us serve your business needs cost effectively and accurately. 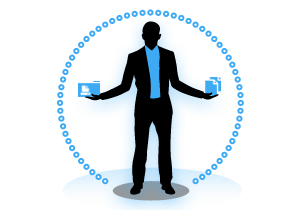 We’ve helped clients with multiple services like conducting surveys, tax forms processing etc. in the past. Read more on our service offerings or check out our past projects. Looking for a service not mentioned on this page, call us at 1-877-RISHABH (1-877-747-4224) or Contact us now to talk to someone who can assist you with your needs specifically.